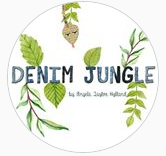 Now Available: The Denim Jungle! Alright, people. 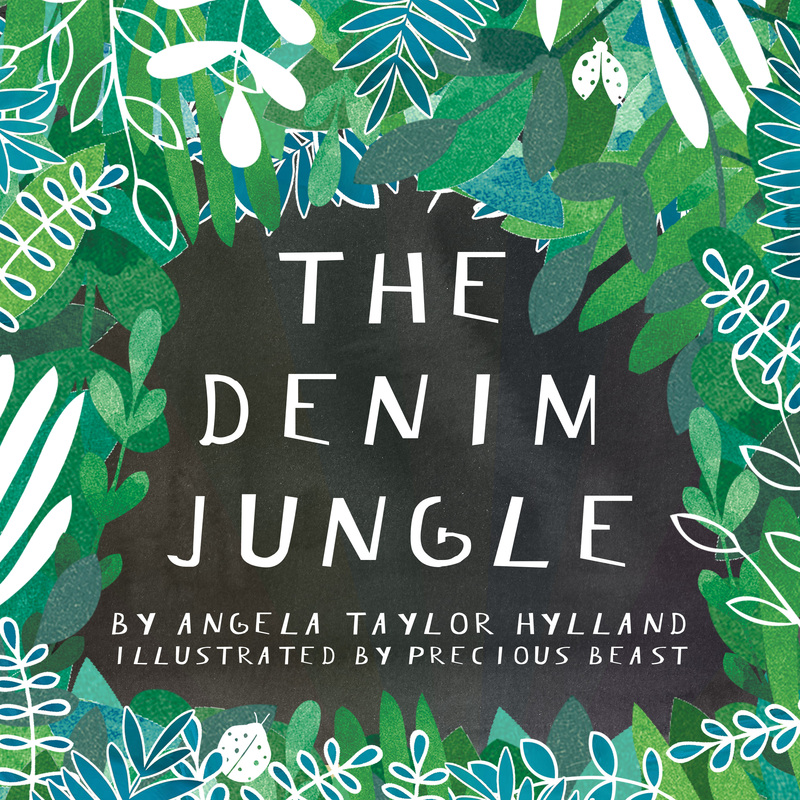 Today marks the day that The Denim Jungle is officially available to 39,000 retailers and libraries over 87% of the world! You can order yours right now on Amazon. CRAZY. To celebrate, here are some illustration sneak peeks. Enjoy, and happy holidays to you and your little explorers! You need a break. You need some eye candy.